After finding the perfect home, it’s time to write an offer! This is where the experience of your Realtor really pays off through negotiations and coordinating closing details. Before writing an offer, your Realtor will run a Competitive Market Analysis (or CMA) to determine current market value of the home. 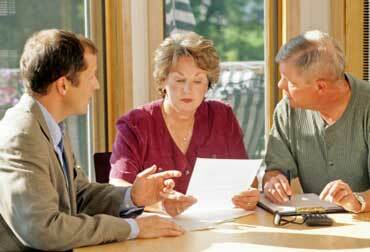 Together, you and your agent will review similar home sales to come up with a reasonable value. This will help establish a realistic price to offer – whether to offer at, above, or below list price. These conditions will vary based on current market conditions, which is why it’s important to hire an agent up to date with the local and current market. There are many parts to an offer in addition to price. Terms to consider include selecting a closing date, how much earnest money to offer, what personal property to negotiate, and any contingencies. There are two common contingencies placed in an offer: home inspections and property owner’s association. Stay tuned for more!